Star Wars: LEGO: A MicroFighter Review! It’s been a while since I’ve bought you a LEGO review so today I’m giving you a double review; however this is not your usual review from me, for today I’ve stepped away from the larger LEGO Star Wars sets to show you the mini versions of our most favorite vehicles. I have to admit I am a much bigger fan of the larger LEGO sets where the build is more intricate and detailed, as I take a lot more enjoyment from overcoming the tricky parts of a build, something the Microfighter sets do not have. They are still fun sets and are a great way for the younger generation to build and play with their favorite vehicles and characters from the Star Wars galaxy. This set comes in two separate bags with the build manual. 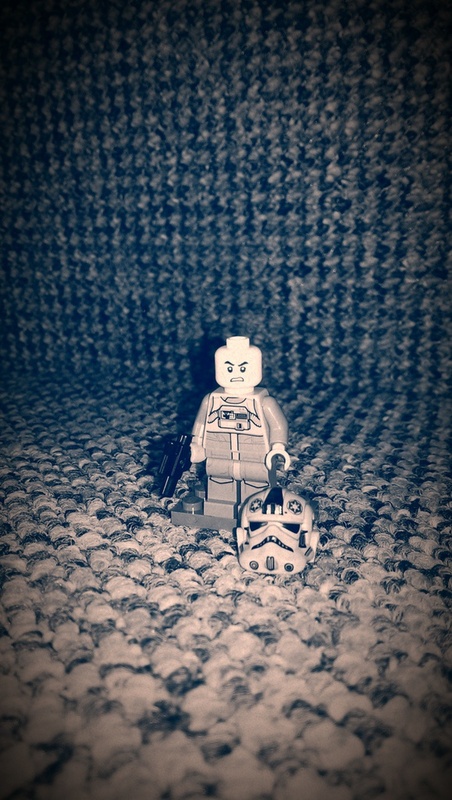 The set comes with one minifigure, the Clone Pilot. 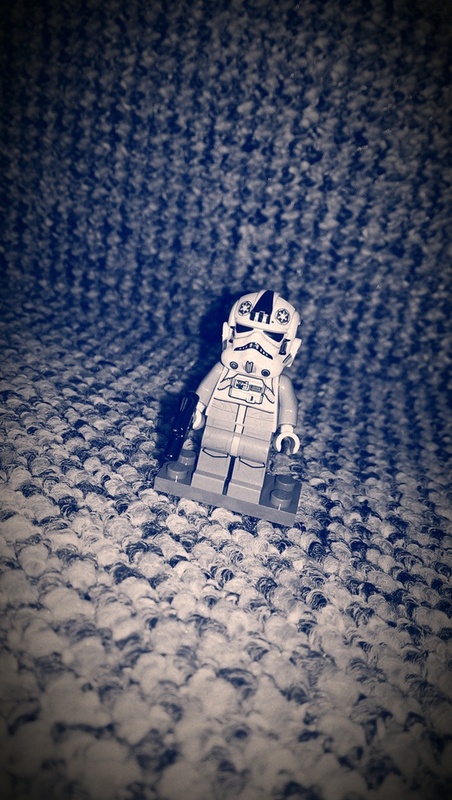 He comes with a small blaster pistol and a helmet. 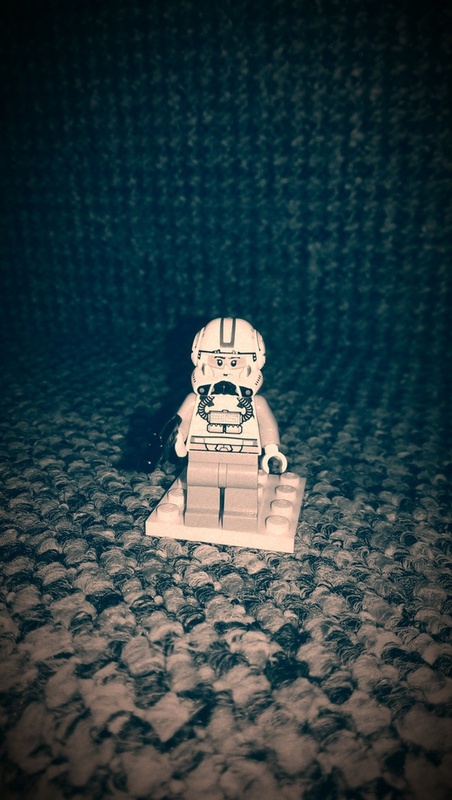 The helmet is removable and the pilot’s face is double-sided; both face prints have a visor covering the eyes however both facial expressions are different, one showing a stern look with the other side an angry,-war ready face. So that’s the pilot, what about the Starfighter? The ARC-170 is a fun little fighter–it resembles the vehicle from Revenge Of The Sith remarkably well and comes with two flick missiles on the under side of the ship. There are also four small wings (two on each side of the Starfighter) that move up and down to change the position. This set does have very limited playability but is most definitely enjoyable and great for the younger generation. 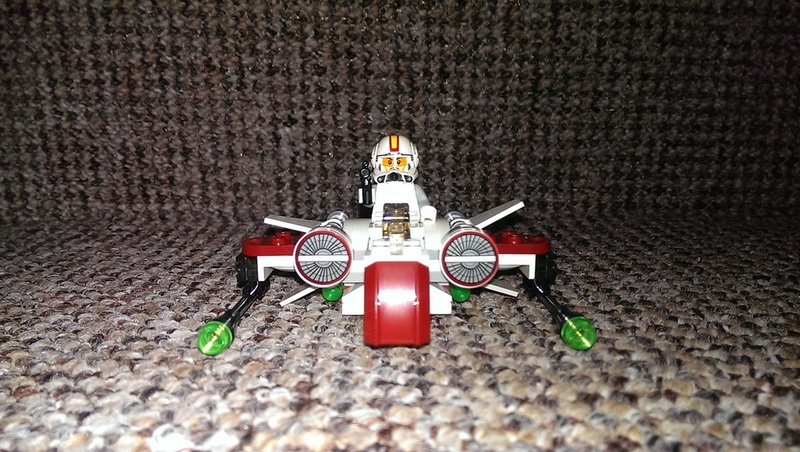 Now moving onto the next Microfighter set: another iconic vehicle from the galaxy far far away which happens to be one of my favorites! 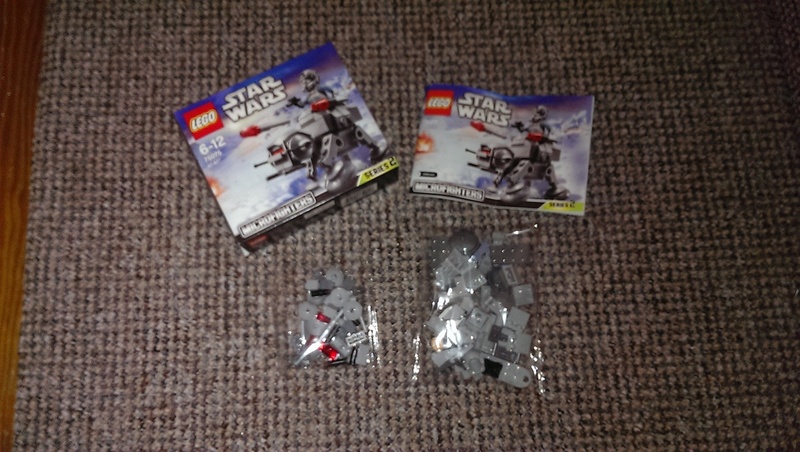 This set come with two separate bags and a build manual. As all Microfighter sets this one comes with one minifigure the AT-AT driver. 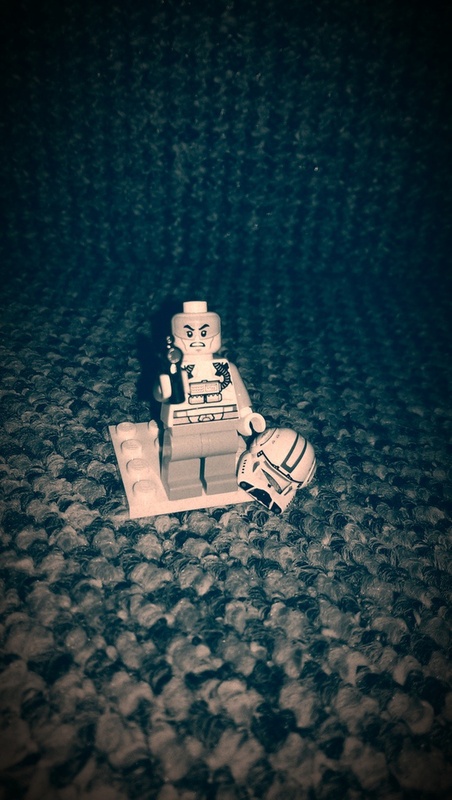 The driver has a removable helmet and a small blaster, and his face is only printed on one side and it has the classic angry Imperial expression. His body print has incredible detail on both sides, even showing the individual red buttons and chest hoses. 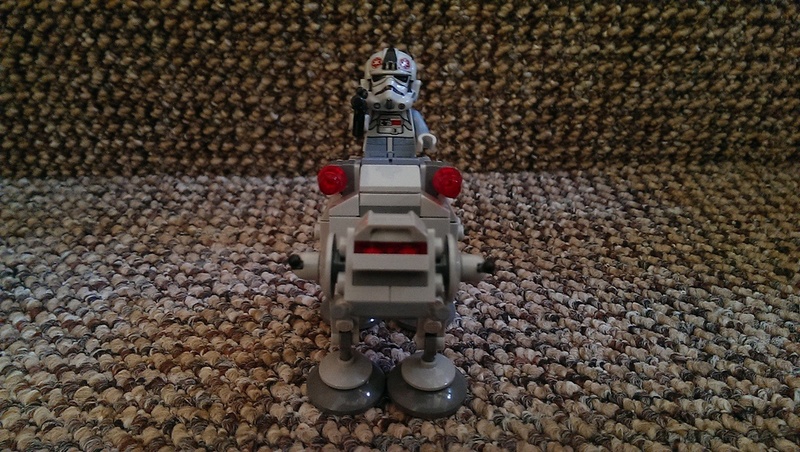 The AT-AT is really a great Microfighter vehicle. It looks just like the puppy version of its larger self and it feels like it was designed that way. 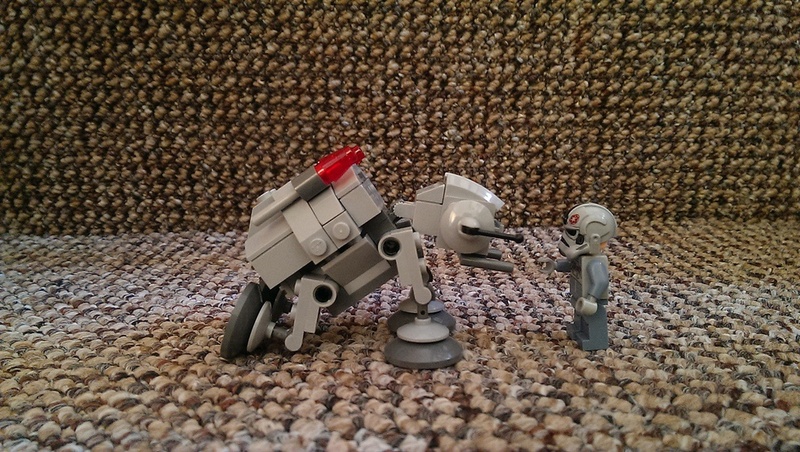 It comes with two flick missiles on either side of the main body right next to where the driver sits, the head of the AT-AT moves up and down, and the four walker legs have extreme poseability. Even with limited playability this set is really fun, and would look great sitting next to its father (AT-AT). 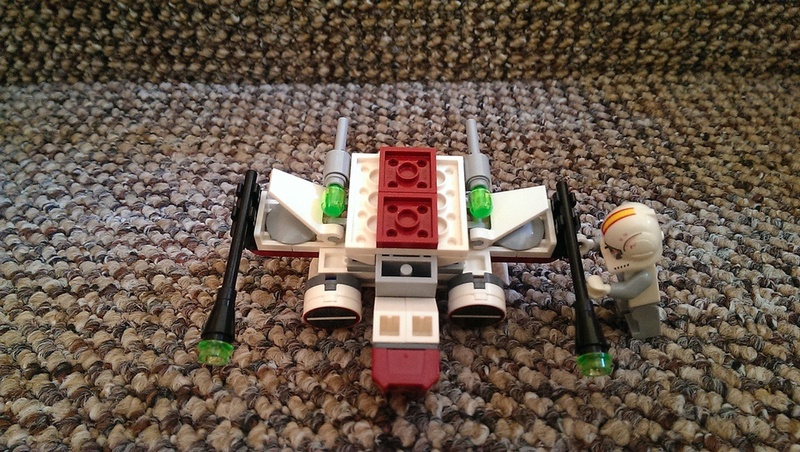 The Microfighter sets are fun and they definitely have the “cute factor” to them and would make great display pieces to fill the gaps between your larger LEGO Star Wars sets. These sets are clearly primarily made for children, as they’re easy to establish and have limited features, making them genuinely fun. 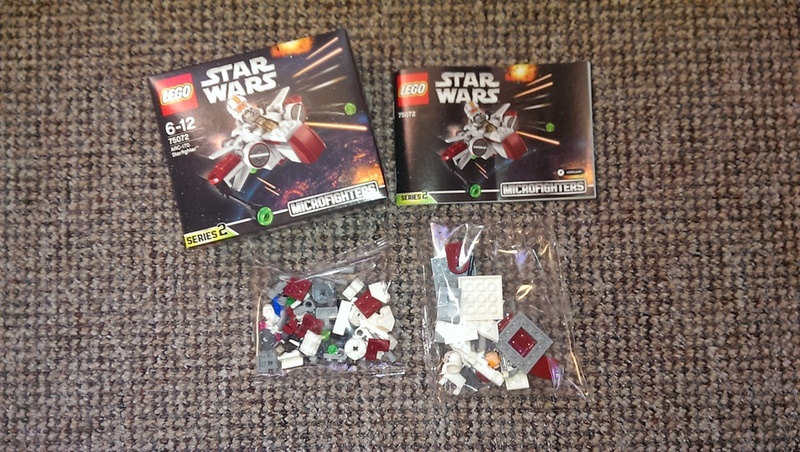 The Microfighter line is something you should definitely buy your kids–coming at a cheap price of £9.00 ($9.99) you could purchase a number of sets for the price of one larger set. So go ahead and seek out you Microfighter sets today!